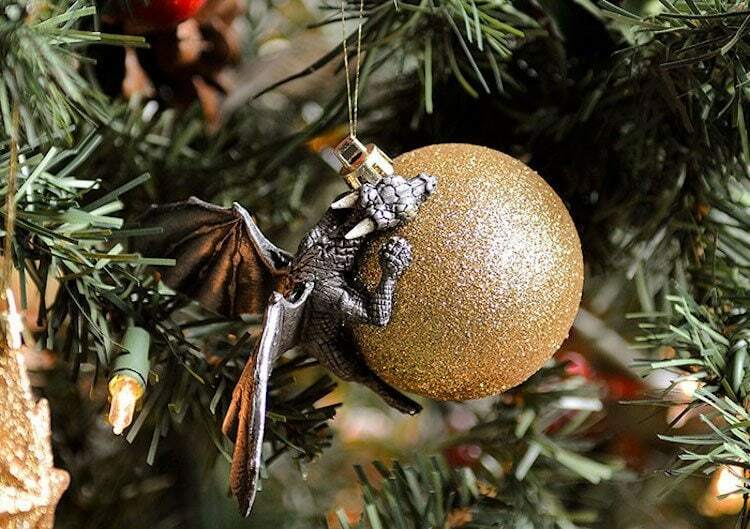 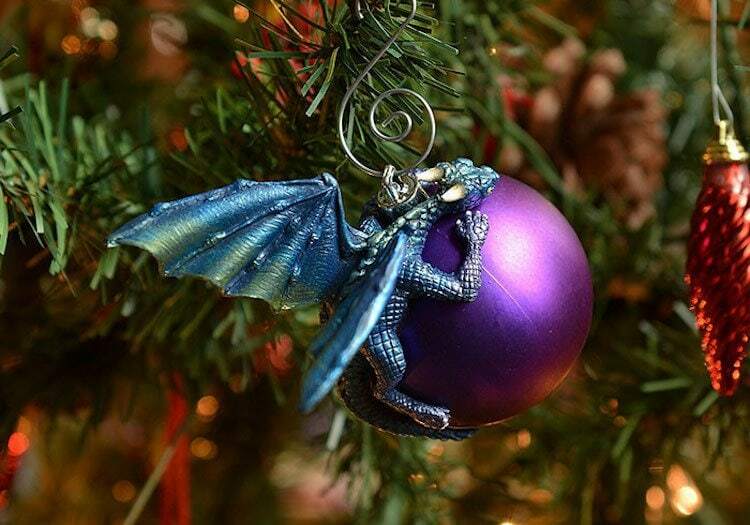 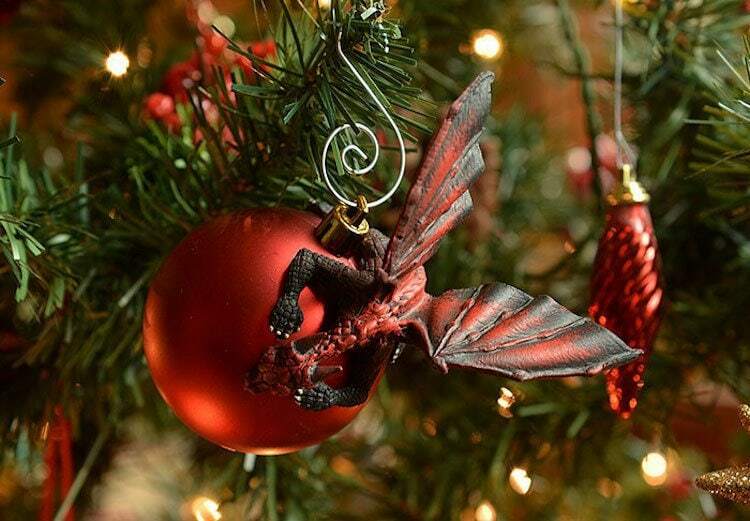 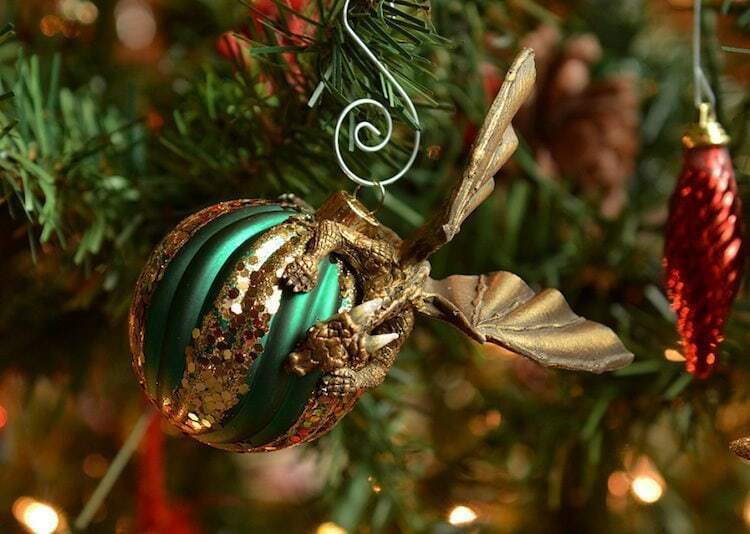 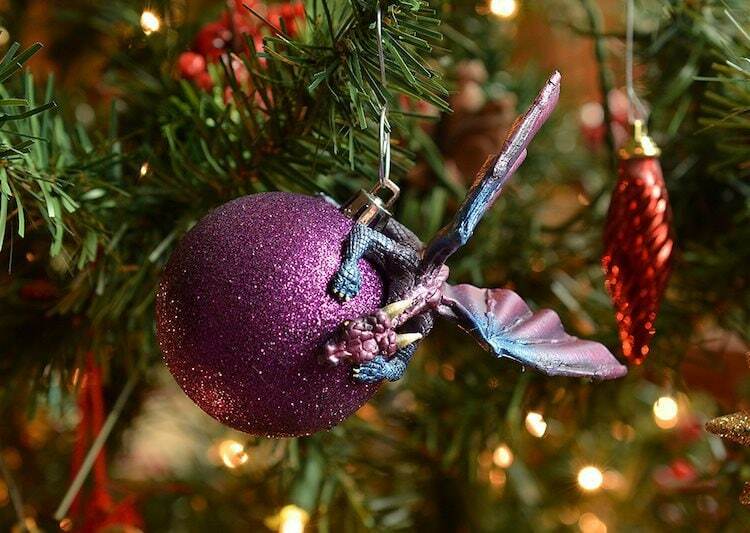 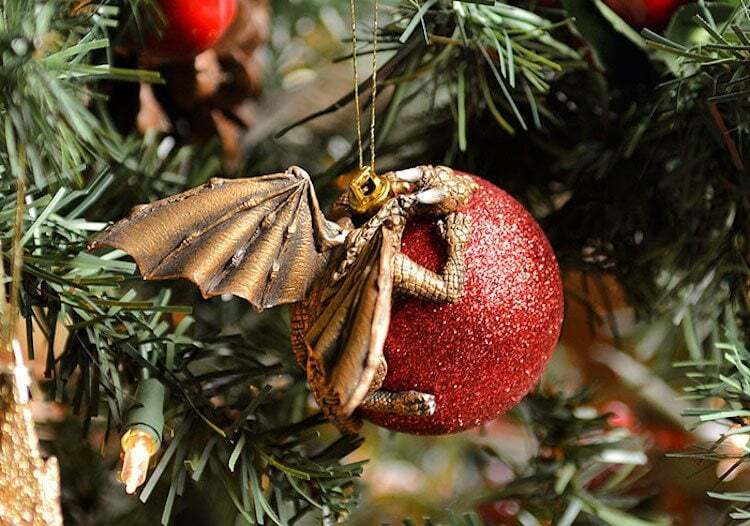 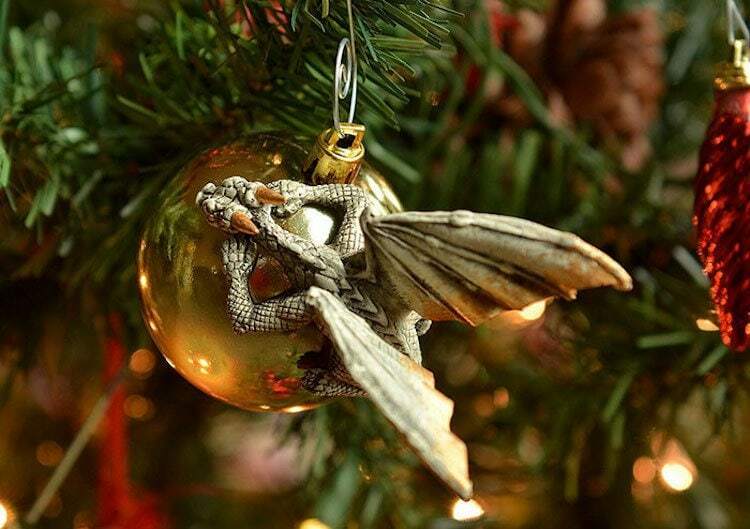 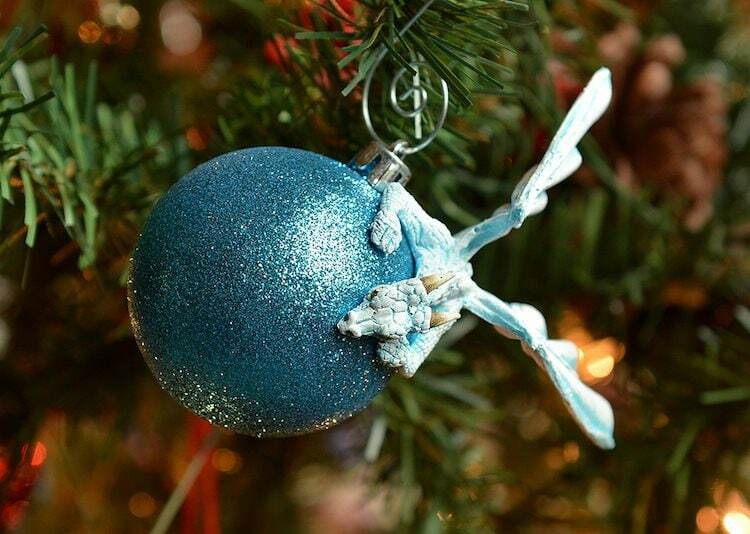 These Dragon Draper Christmas Ornaments created by Aelia Petro is everything you need this Christmas. 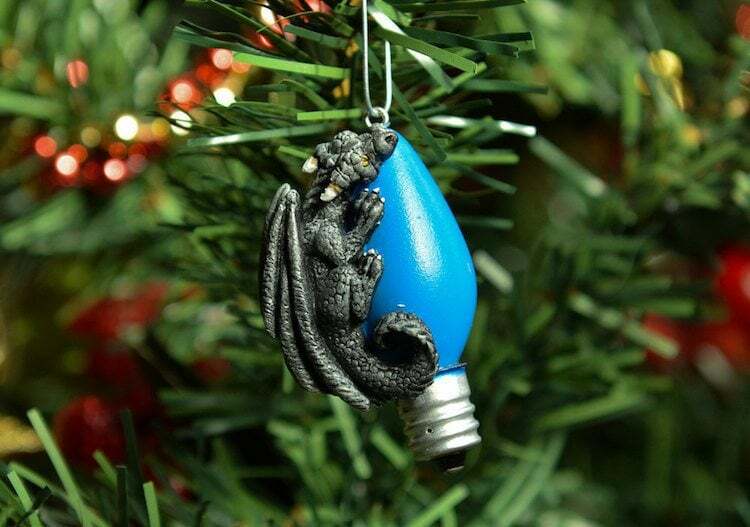 And in case you were aiming for a “Game of Thrones” themed Christmas tree this year, Dragon Draper has you covered. 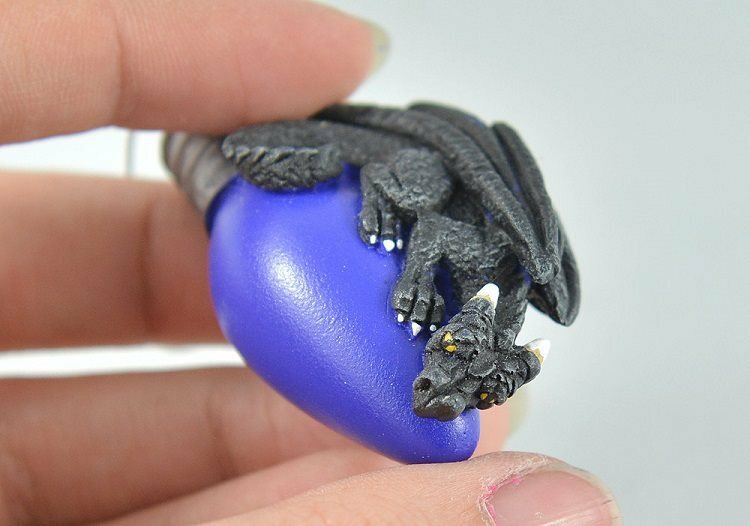 Each piece is hand sculpted, cast in resin and then painted in a variety of shades. 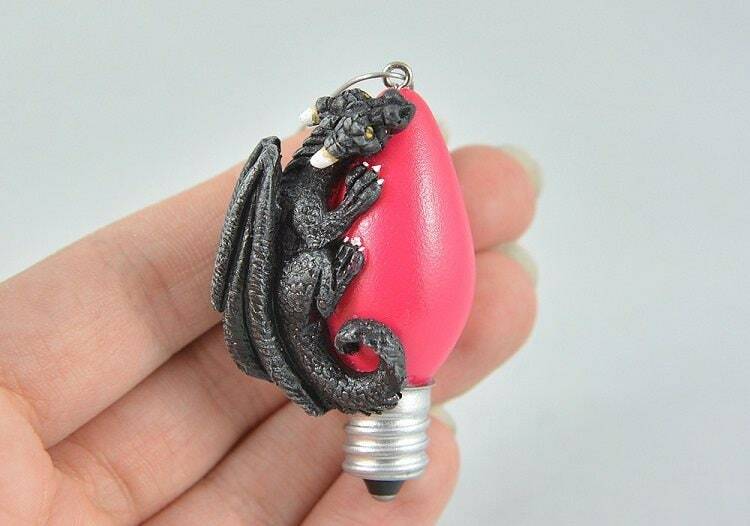 Afterward, she applies several coats of varnish to protect the figurines and then adheres them to a real bulb. 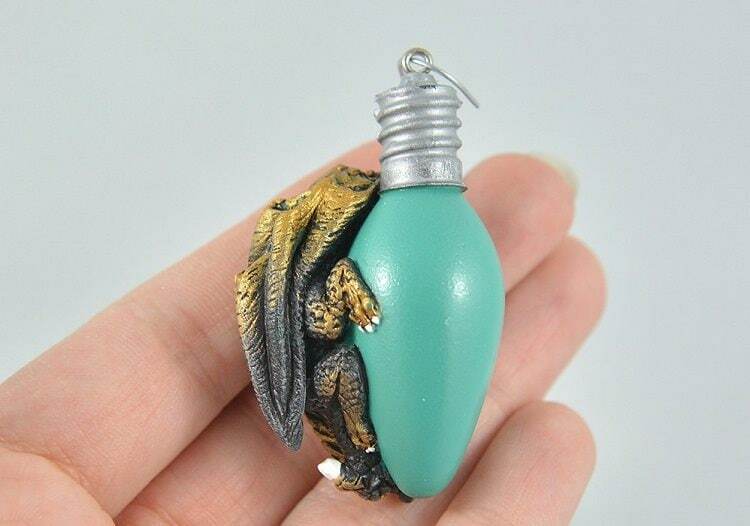 Some dragon pieces even wrap around your neck so you too can be the Mother of Dragons, Daenerys Targaryen. 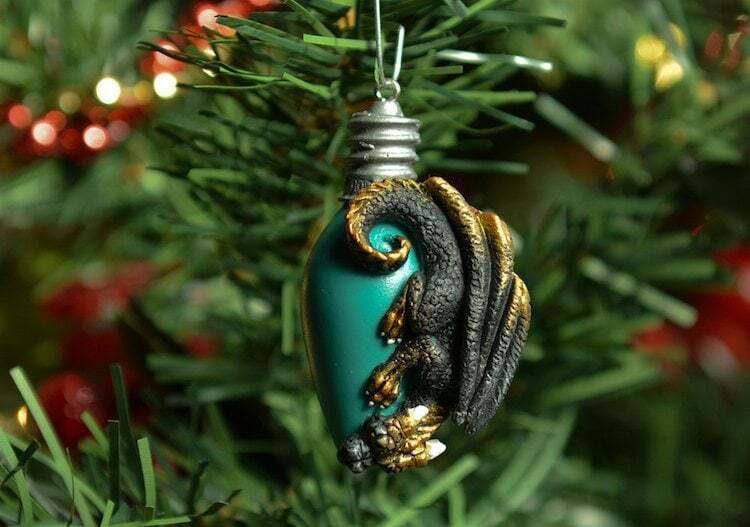 A selection of Petro’s holiday-inspired pieces are available through her Etsy shop, Art By Aelia. 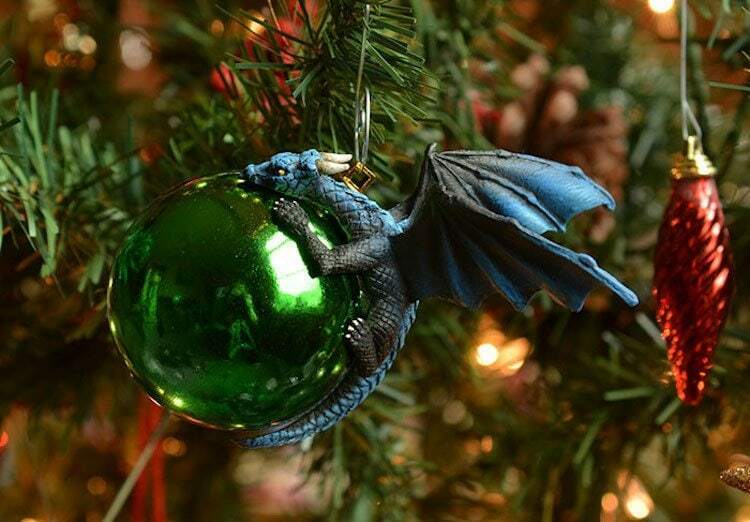 You can purchase these amazing dragon ornaments over on Art By Aelia’s Etsy page.